It's going from reporting what happened, to helping figure out what's going to happen. Fairfield Residential manages multifamily properties as thriving communities and profitable investments, but creating reports of its diversified revenue streams was at the expense of data analysis. Adaptive OfficeConnect, part of the Adaptive Suite, bridged the gap. With a single click, the performance management solution seamlessly and quickly produced presentations that were easy-to-understand and visually appealing, allowing for more focus on gleaning actionable insights. Finance at Fairfield Residential went from a back-office function to a strategic partner in effectively navigating the cyclical nature of the real estate industry. Fairfield Residential Company LLC is among the largest and most successful multifamily real estate operating companies in the U.S. The company is privately held and provides acquisition, entitlement, development, construction, redevelopment, property management, asset management, and disposition services to its clients. 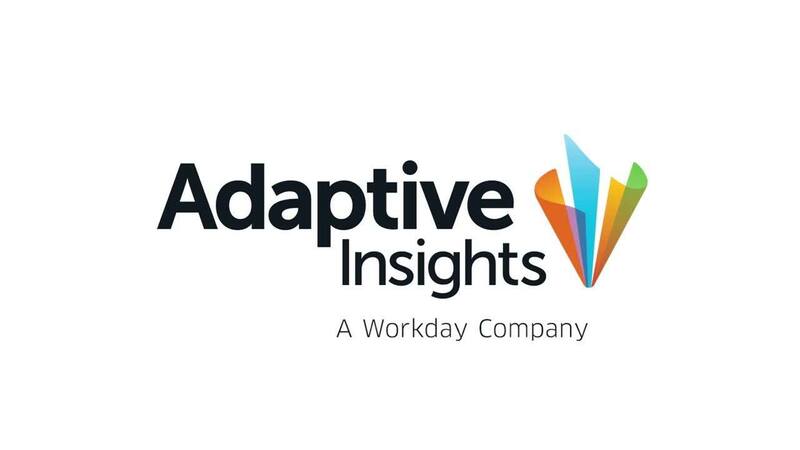 Adaptive Insights is helping us be more strategic by helping us organize the data. It’s standardized, it’s centralized, and it’s trustworthy.